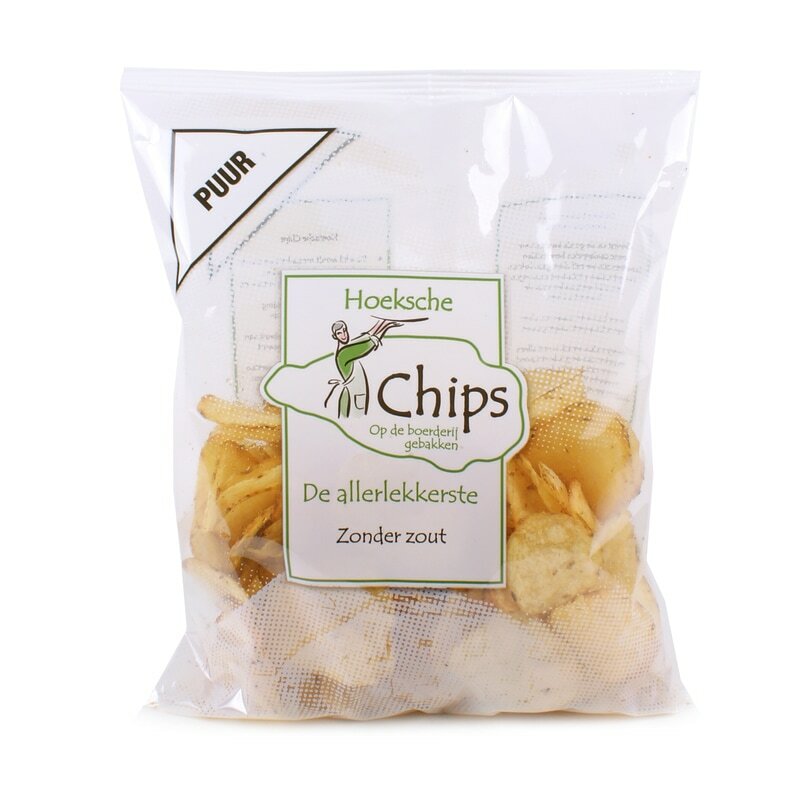 This is the story of three Dutch potato farmers, who fought against fluctuating potato prices (in the bad years they were getting just 2 cents a kilo on a cost price of 10 cents a kilo), by manufacturing their own Crisps. 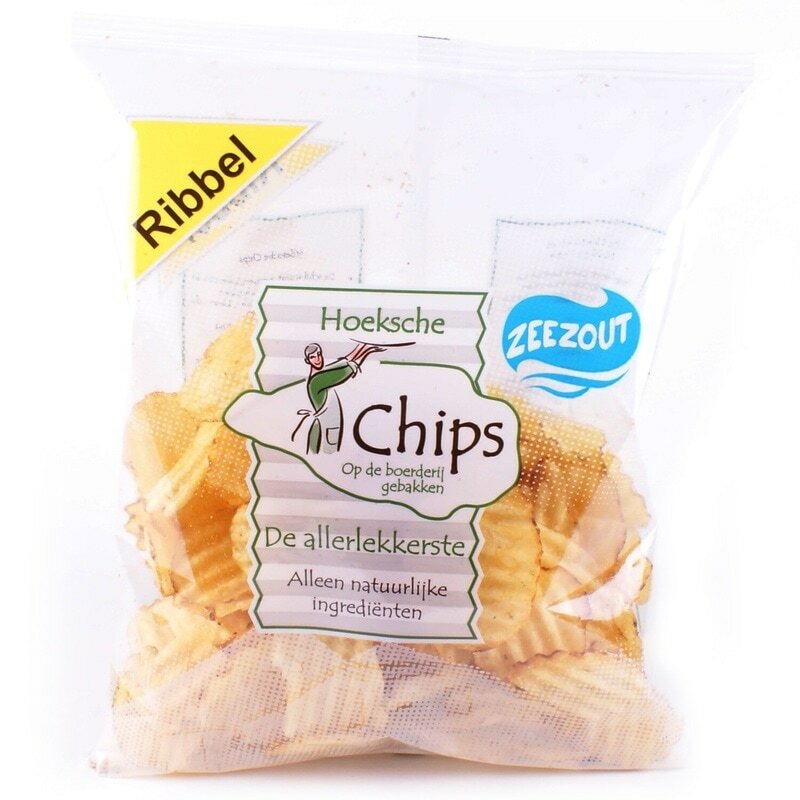 In the winter of 2002, Henk Scheele, René de Zeeuw and Gerrit Rozendaal began to develop their new product. 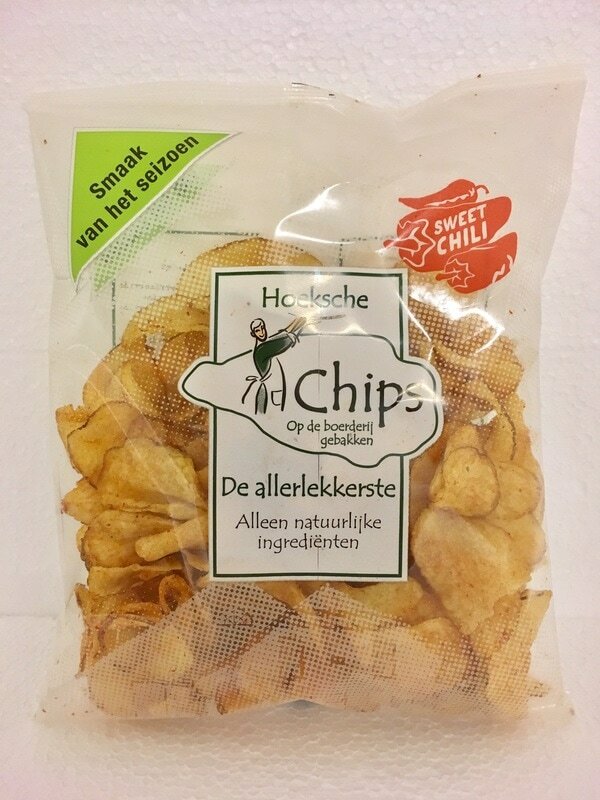 After a year of intensive experimentation with frying techniques, oils and potato testing they produced their first Chips in 2004. 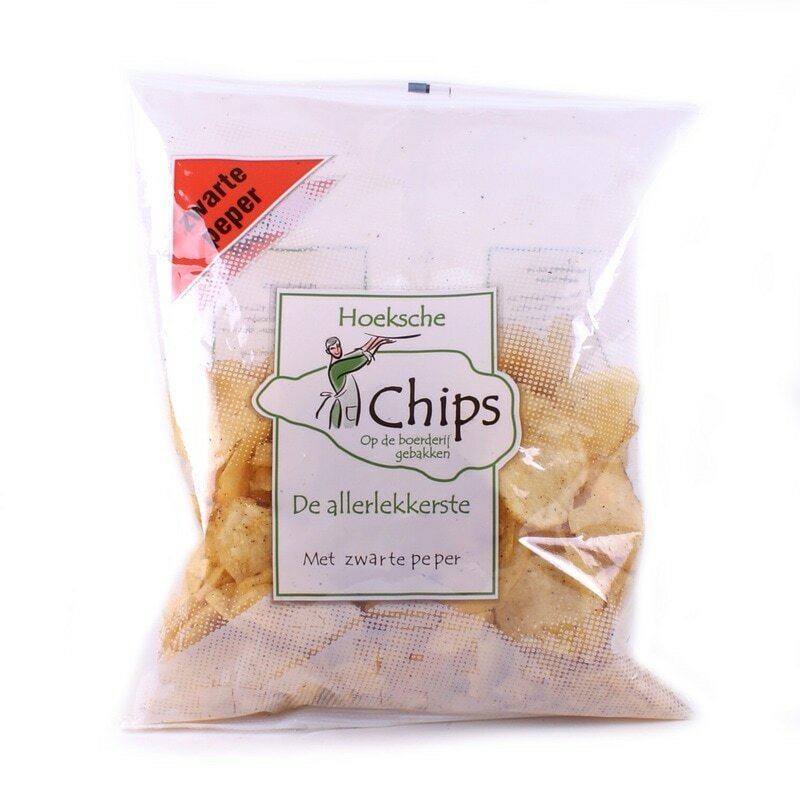 They began in just the same fashion as the originators of Potato Chips and Crisps over a century ago, by selling them to six local stores to test the quality of their home-grown product against the major brands. 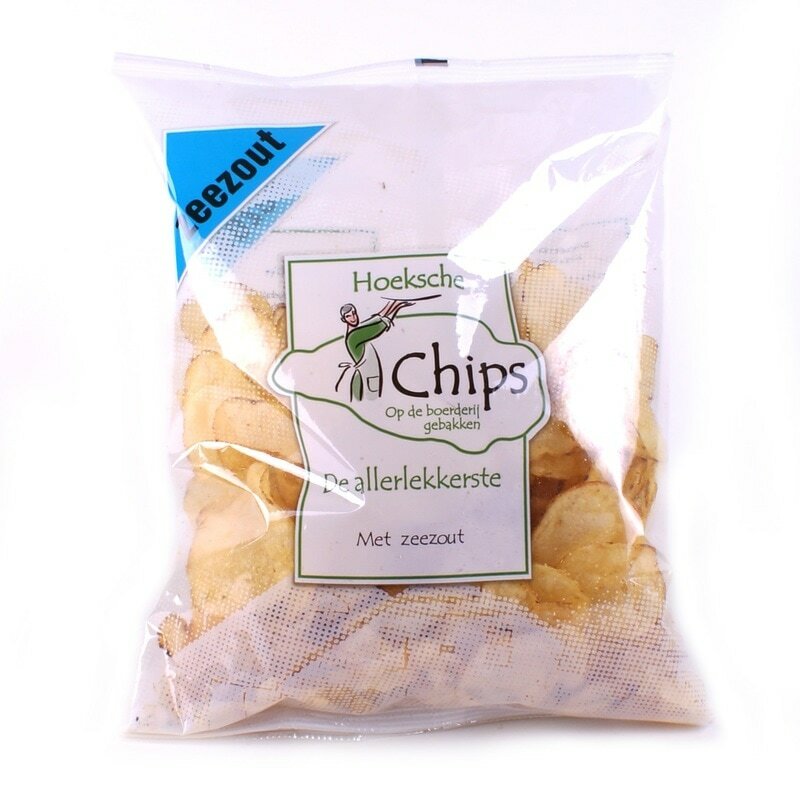 After receiving positive feedback they took the leap and after investing in the equipment, turned an old farm shed into a Crisps manufacturing facility. 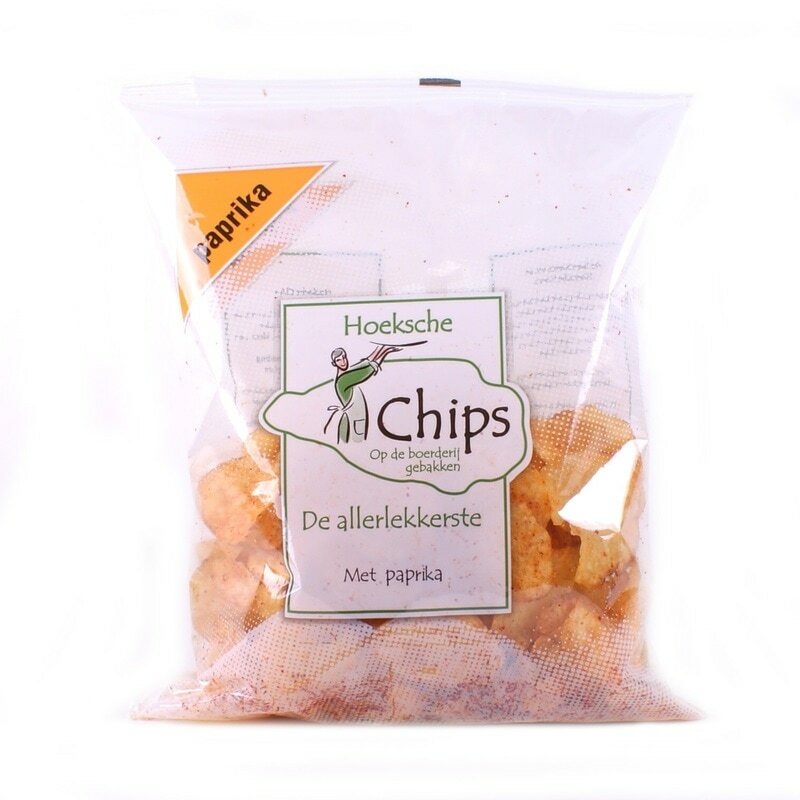 Within a year, they were independent of those fluctuating market prices and on sale in over a thousand stores throughout the Netherlands. A decade later, the now two farmers, deliver to speciality stores and supermarkets. 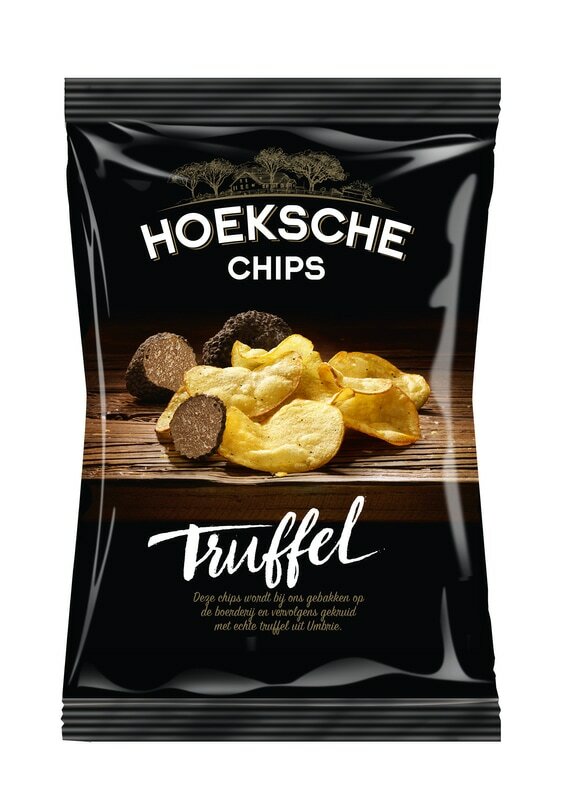 And the only Crisps available at Schiphol International Airport are their branded Three Dutch Farmers Crisps. The farmers’ quality control and love of the land can be seen in their philosophies. Besides potatoes, they also grow sugar-beet, wheat, onions and peas. And in their efforts to be as sustainable as possible they use the sunflower oil the Crisps have been cooked in to heat their factory. They have flower strips along their potato fields to prevent damage from aphids and use solar energy to store the potatoes. The only potatoes the farmers use for their Crisps; are their own. They start harvesting in August, finish in October and the potatoes go directly from the field to the factory. From November until July they store the potatoes in another barn on the farm.